for $390,000 with 4 bedrooms and 2 full baths, 1 half bath. This 2,010 square foot townhouse was built on a lot size of 32 X 125 X 32 X 120. 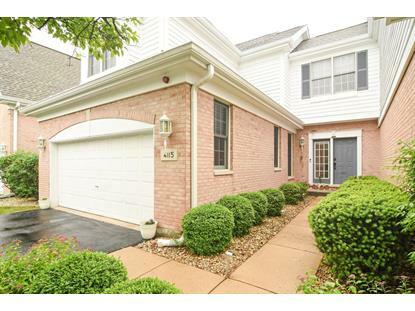 Beautiful 3 + 1 Bedroom, 2 1/2 Bathroom Town Home in the coveted White Eagle Neighborhood! Great curb appeal & welcoming entry. Expansive ceiling & large window fill home with natural light. NEWLY refinished rich hardwood floors through main floor! Foyer opens to large living room with NEWLY Updated Fireplace with tumbled marble. Dining room includes NEW Feature Wall finished with a texture to add depth & detail! Kitchen is stunning with Crisp White Cabinetry, NEW Hardware, NEW Lighting, NEW Counter Tops, NEW Black Stainless Refrigerator, Dishwasher & Microwave! A real chefs delight! Eating area is spacious & moves into 1st floor laundry with storage! Master Suite with Balcony & NEW Master Bath Spa with NEW Grand Soaking Tub, NEW Marble Floor, NEW Custom Tiling throughout, NEW Sinks & Fixtures. Hall Bath is all NEW TOO!! 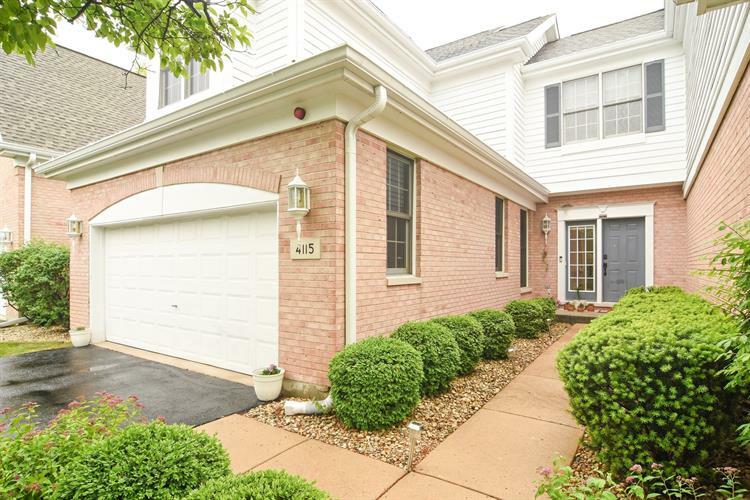 FULL FINISHED Basement with bedroom, Rec Room, Storage & MORE! True Ease of Living in Fabulous Location!